Honeymoon is one trip that most of us have been looking forward to ever since we were teenagers. We have dreamt all our lives about strolling in the romantic roads of Paris, fingers intertwined with our better half, sailing amidst the century-old buildings of Venice and staying in London’s most exotic hotels. 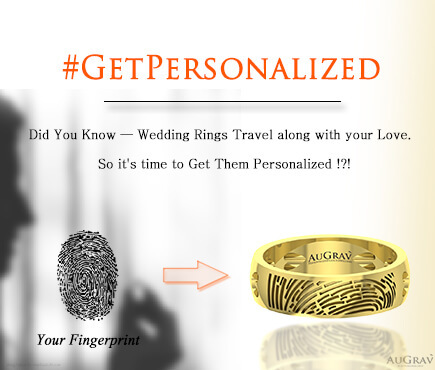 Your honeymoon would be one of the most memorable vacations of your married life. 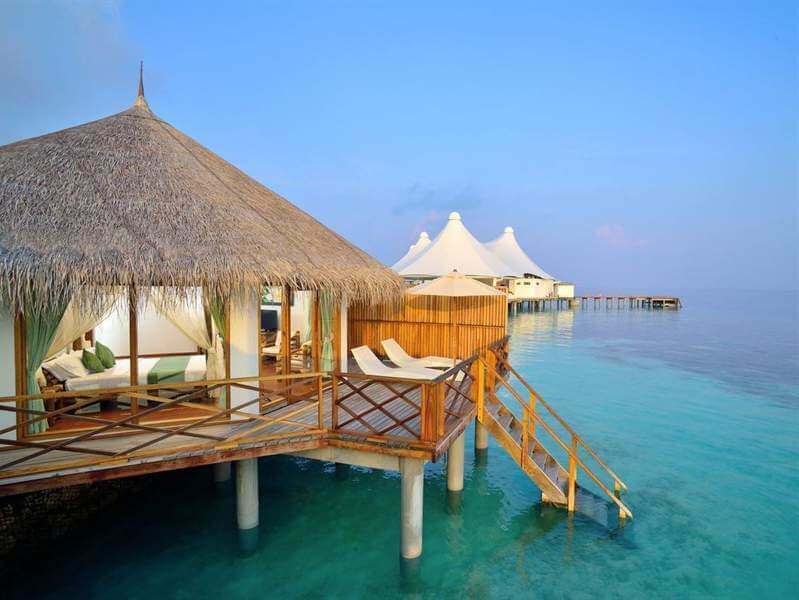 It is a romantic getaway from the very world you and your love plan to settle in. 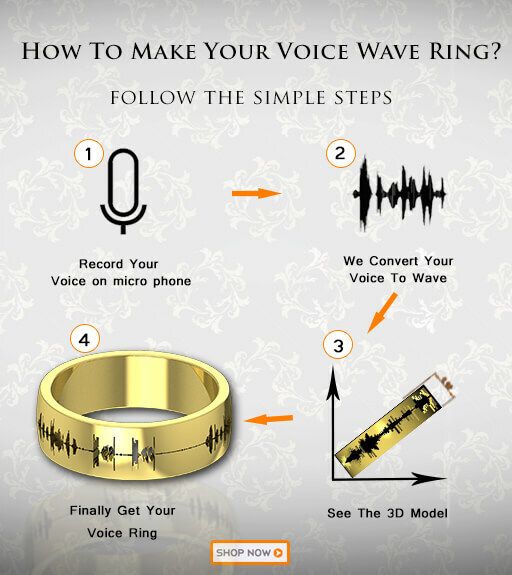 It is very special and so should the honeymoon vacation spot be. 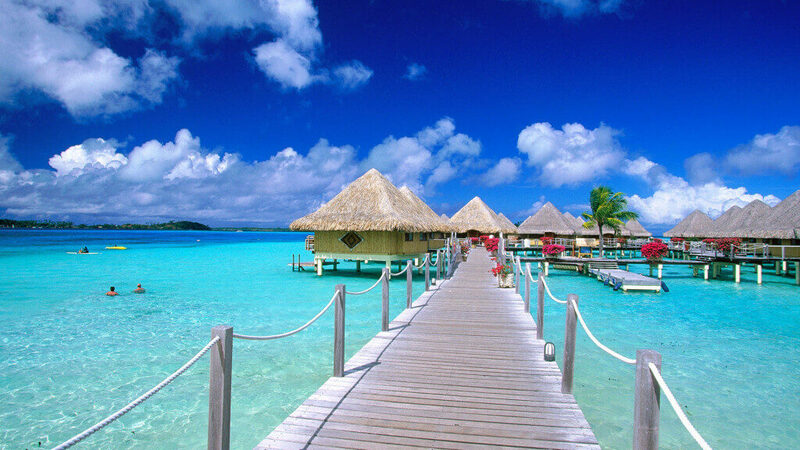 A lot of people falsely believe that the most exotic locations are abroad and you have to go outside India to make honeymoons special. That is not the truth. In fact, it is miles away from it. Rich in cultural heritage and natural beauty, India boasts few of the most exotic locations in the world. Our team has selected fifteen of the top destinations in India which would be apt for you and your love to spend your honeymoon together. All the best for your honeymoon and wish you a happy married life! Situated in the laps of the Himalayas, Ladakh is graced with natural beauty; it is home to monuments and Buddhist monasteries like Shanti Stupa and Shankar Gompa. 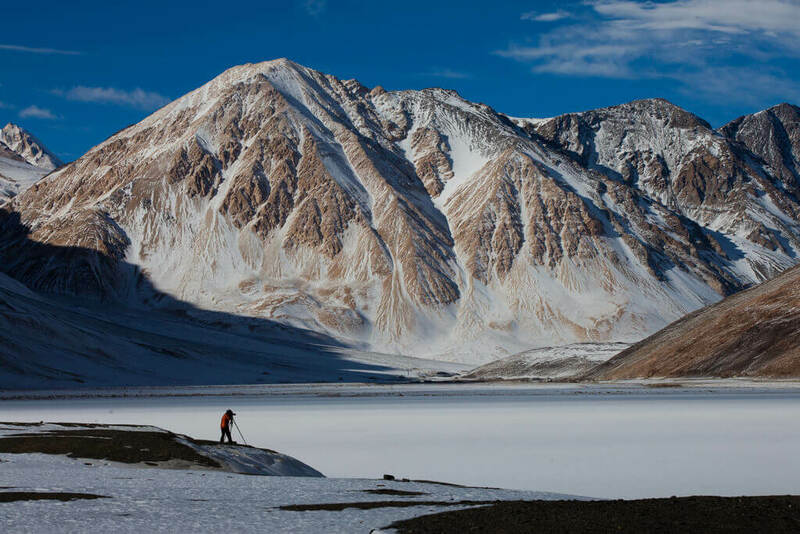 Enjoy adventure sports, admire nature’s jewels, marvel at the cultural heritage and enjoy a peaceful honeymoon at Leh. 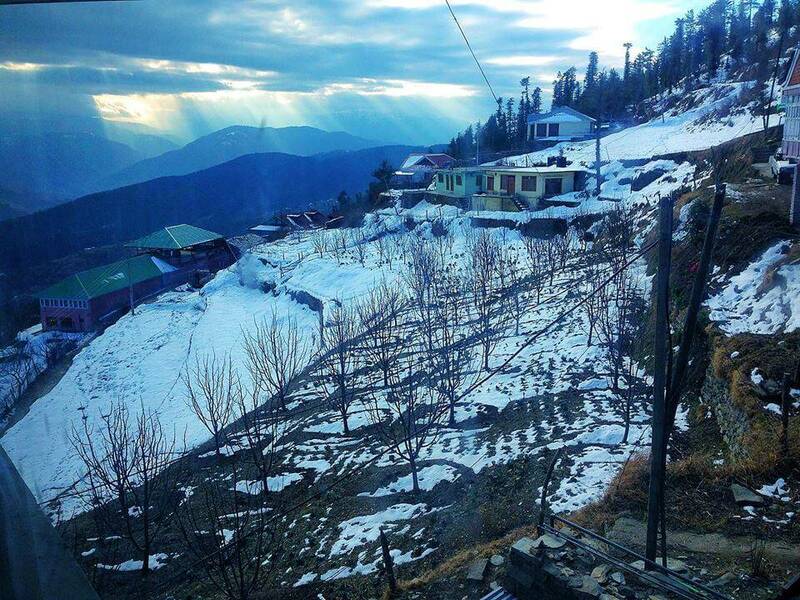 The queen of hills, Shimla is popular all over the world for its divine grace and masterful art. Spend your honeymoon with the eternal peace and beauty that Shimla has to offer, and we are sure that you would plan a second trip! The lake district of India, Nainital is well known for its stunning natural beauty and amazing climate. This popular tourist destination is perfect for an offbeat romantic escapade! 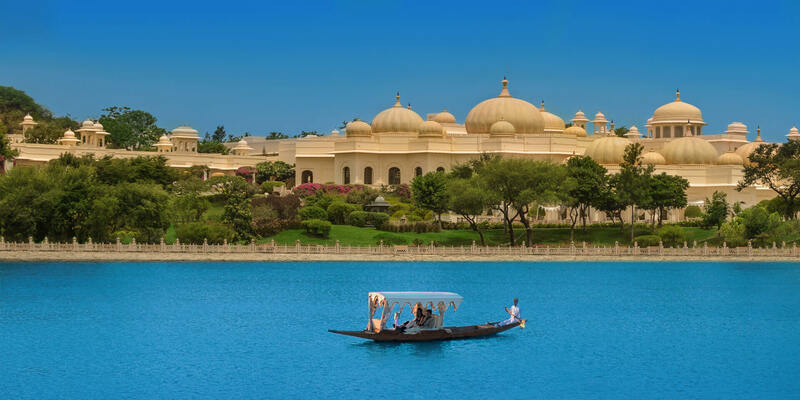 Often referred to as the ‘Venice of the East’, Udaipur will have you stay in royal palaces, visit 19th century forts and castles, and enjoy the best of resurgent Rajasthan. If you are looking at our grand national heritage to be part of your honeymoon, then this is the place to visit. 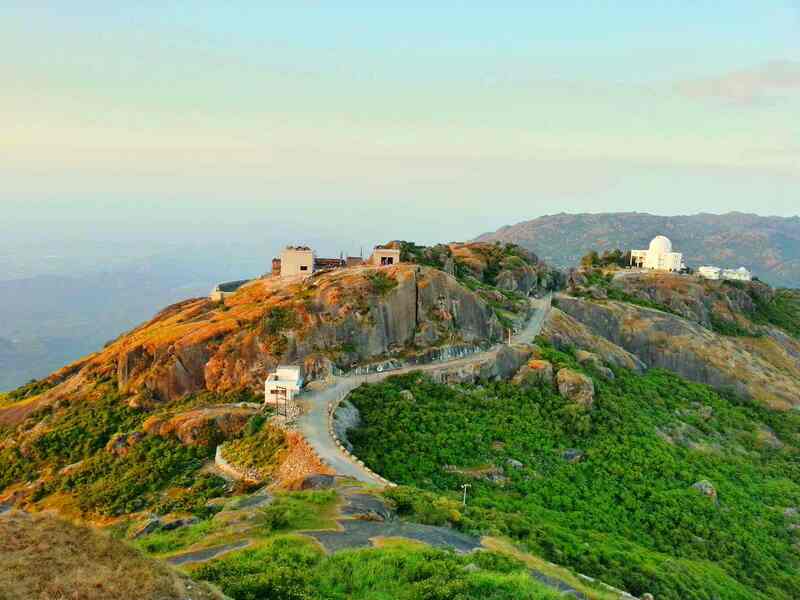 This gorgeous hill station is the crown of the Aravalis mountain range. The world renowned Luna Vasahi temple, the serene Nakki Lake and a rich diversity of Flora and Fauna, all add to the romantic quotient of this place and make it a perfect wedding destination on a budget. 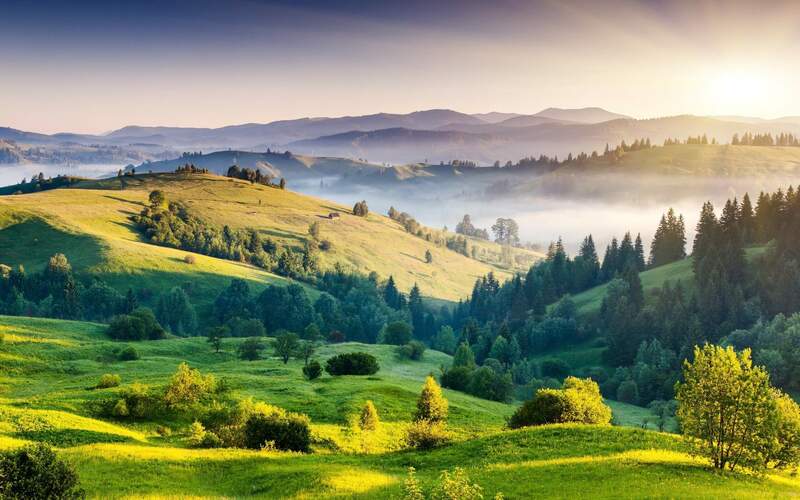 A beauty without the scars of pollution, Shillong in the north-east of India can put Switzerland to shame. Elope to Shillong for a perfect escape from the hassles of the world and enjoy a rejuvenating honeymoon. Lose yourselves in the intoxicating Darjeeling breeze and forget the world in the tranquil beauty of tea gardens, valleys and foggy mountains. Embark on adventurous treks and sit in popular toy trains that will take you around the city, as you hold your partner’s hand, watching the sunset together! Matheran is India’s only automobile-free hill destination. 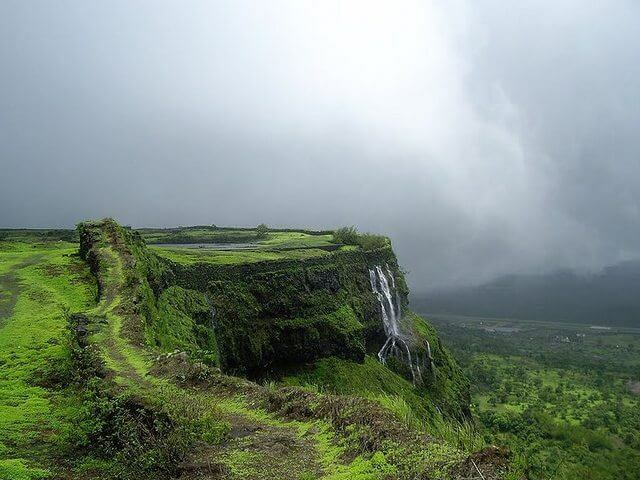 Trek to Matheran’s various view points and gasp at the serene beauty that awaits you at the top. 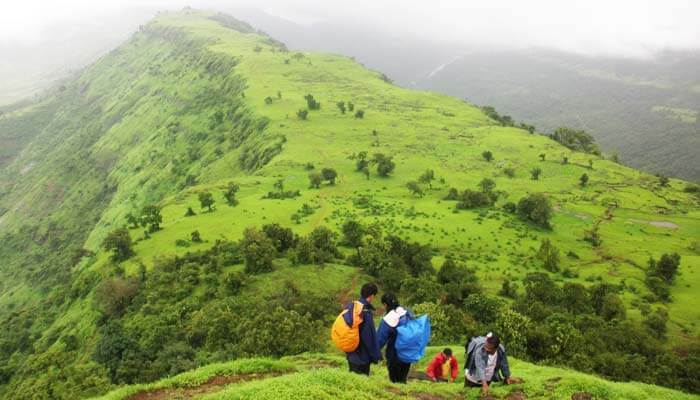 At these treks, you will be covered in fog, getting the feel of a 70’s Hindi film! India’s most happening tourist destination, Goa is a world-class spot for love birds and its vast 70 km unbroken coastline will leave you spell bound. Attend posh parties, drink French wine and romance near the serene sea. Who needs Vegas?. 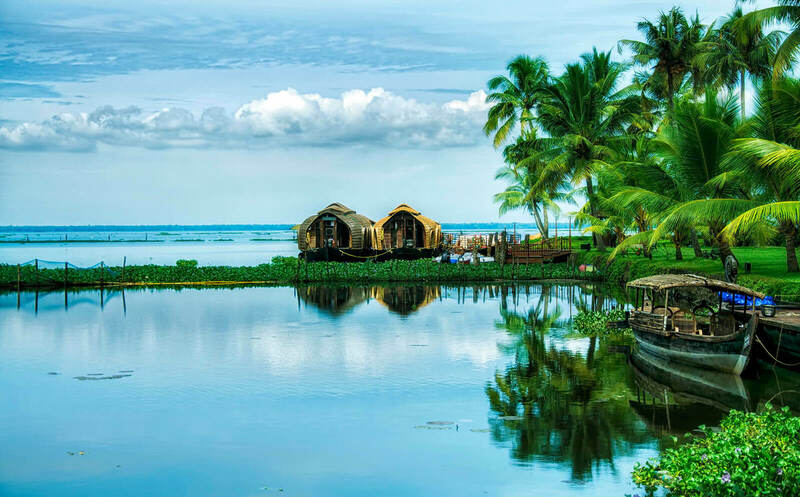 A peaceful, secluded yet an internationally popular & the best honeymoon destination in south india, Kerala’s backwaters demand romance. A house-boat will give you the privacy every couple desires and the natural silence will help you lose yourselves in each other’s arms! 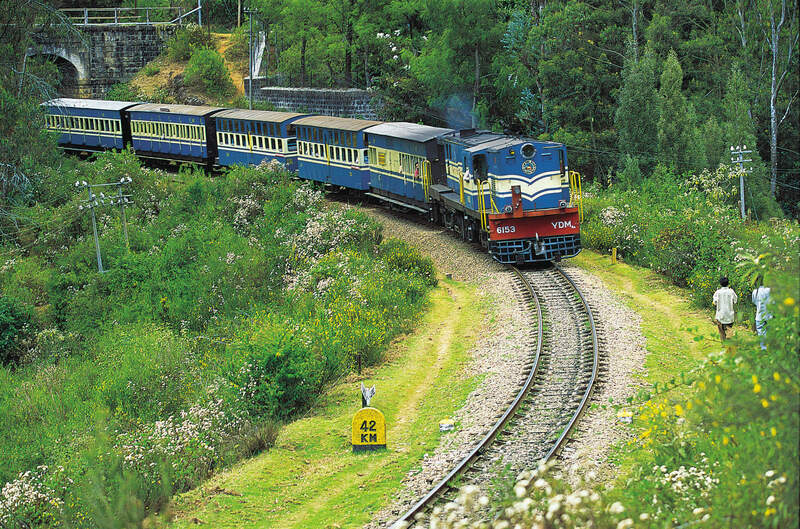 Studded with natural beauty, Ooty offers a pleasant environment and is apt for a couple vacation. Its charming flower valleys and dense forests make it a sought-after romantic honeymoon destination in southern India. 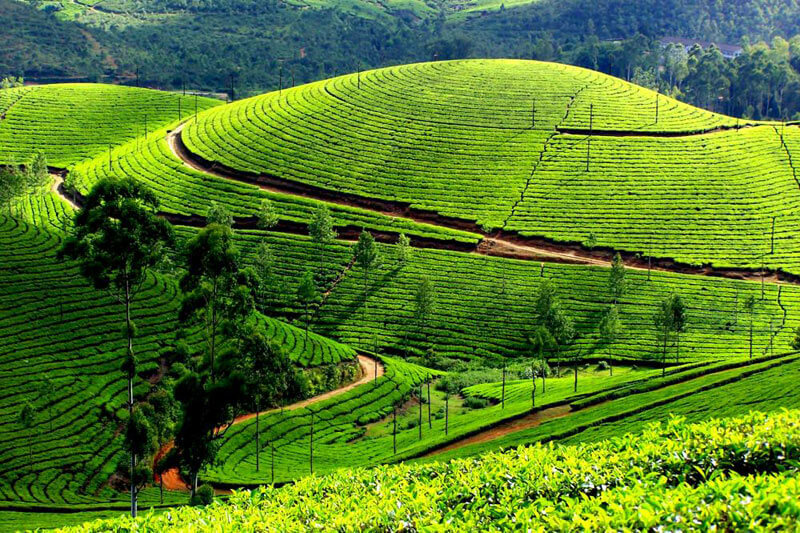 Located in Palai hills, Tamil Nadu, this charming hill station has rows after rows of Pine trees, spectacular valleys and cold streams that will magically disappear in the mist. 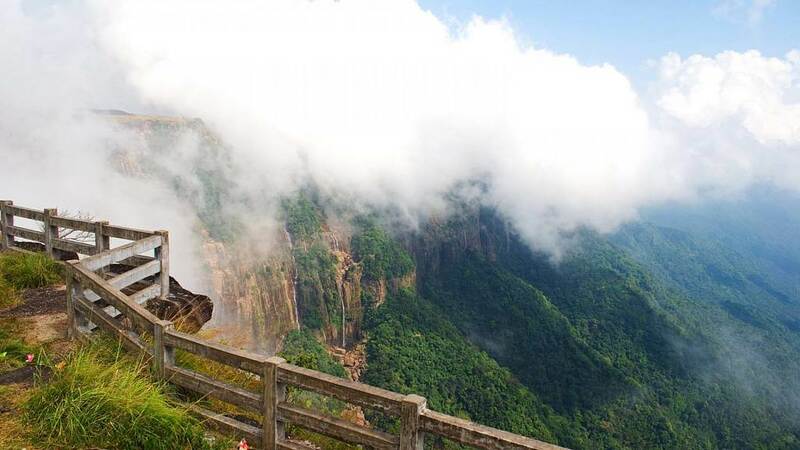 We can assure you that at Kodaikanal you will have a misty and magical honeymoon. 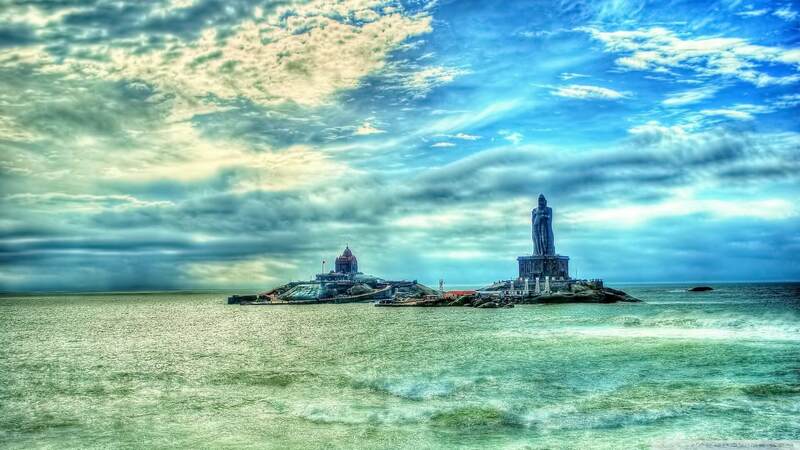 One of the southern most points in India, Kanyakumari is known for its divine beauty. Sit on the tip of the Indian peninsula, hold your beloved’s hand and watch the sun set in the distance, making the water appear orange as the Arabian Sea and the Bay of Bengal merge into the Indian ocean. The most secluded beach destinations of India, Lakshadweep islands offer serene beauty, privacy and peace to the newlyweds. With hardly any people around, the breathtaking scenery of these islands will leave you spell bound! 15 Honeymoon Destinations In India that are better than foreign ones Overall rating: 4.7 out of 5 based on 235 reviews.